The best way to understand the power of sound is to experience it yourself. For most people, we already use music as a way of healing. Listening to our favorite song when we are in love, sad, or excited. Many of us hum when we are nervous or happy. We make sounds without thinking about it. The sounds create a shift in our energy field. 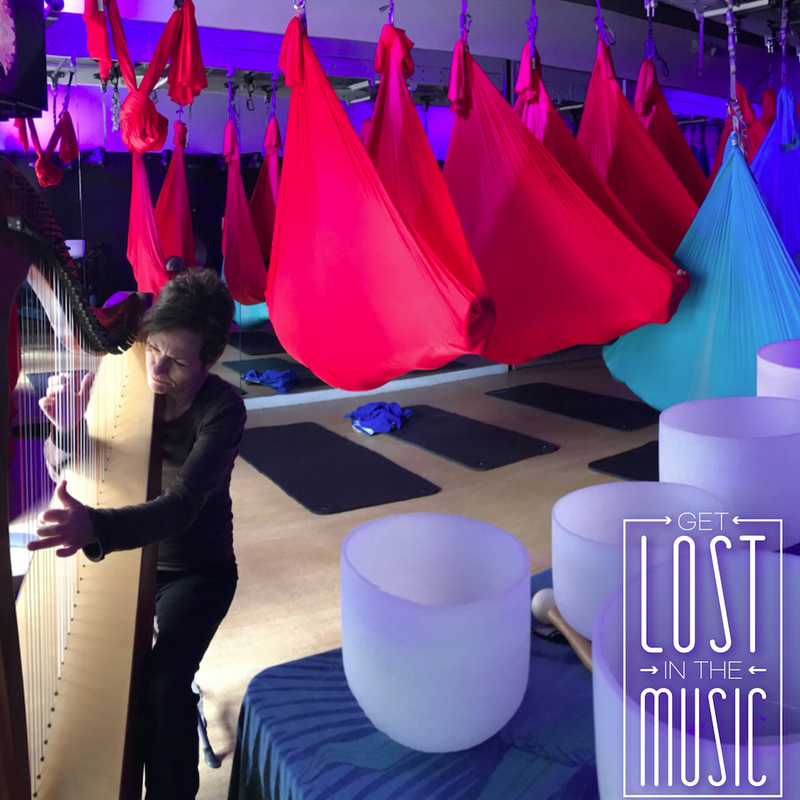 When we combine these ancient instruments such as the gong, rattle, drum and harp with energy healing we can create huge shifts of energy and bring us back to our natural healthy rhythm! ~ENERGY STORE: The following items are available for purchase! Comfortable clothing, socks are usually a good idea! You are welcome to bring a neck pillow, eyemask, small blanket for extra coziness in the hammock. Complimentary parking is available at our Monument entrance for your convenience underneath the building. We are located on the second floor of the Clocktower building, enter up the stairs on Monument.